Mr. T and I celebrated our 13th wedding anniversary last month. As with many people in the current economy, money is tight. We opted to stay in and spend money on a nice meal with the family because it would have been outside our budget to hire a babysitter and go out or to take everyone out for a nice meal. I made bacon wrapped filet mignon, mashed potatoes, a wedge salad with a homemade buttermilk peppercorn dressing and a tunnel of fudge cake for dessert. I meant to serve a delicious baguette with our dinner as well, but totally forgot. I was trying to make a meal like we might get at a nice steak restaurant, but do it for a fraction of the cost at home. 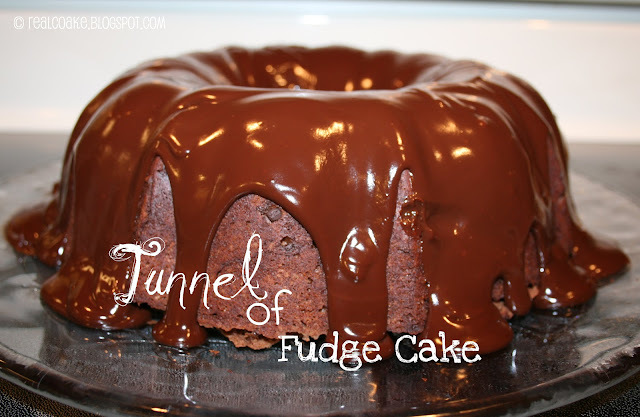 I posted a picture of the Tunnel of Fudge cake on my Facebook, a bunch of my friends thought it looked delicious and asked for the recipe. I really wanted to put it here on my blog, but I wasn't sure about copyright laws and my putting the recipe on a blog. The recipe is from an issue of Cook's Country magazine. The cake was so delicious. It was just what I wanted. I wanted a rich chocolate dessert. That is what I got! It was so decadent and delicious that my children couldn't finish their pieces. I, of course, had no problem polishing of my piece, since I am a choc-o-holic! We did give away a good part of the cake though as it was so rich that I knew we would never finish it all before it went bad. Why not share the yummy-ness, right?! 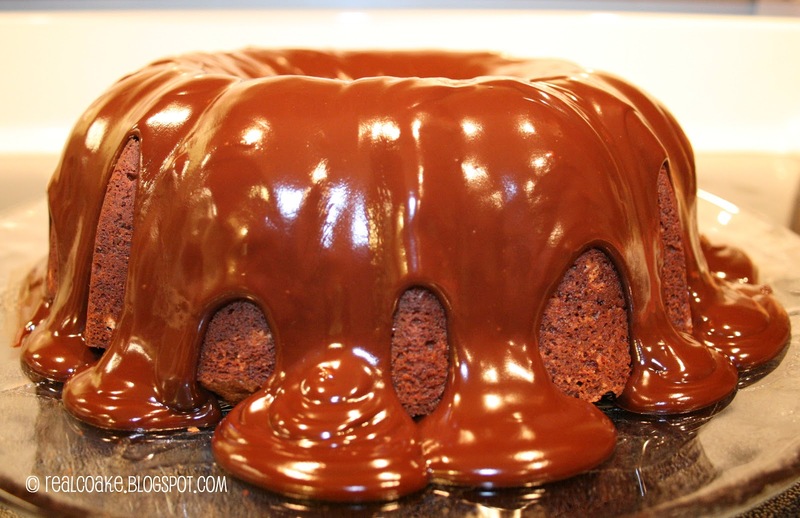 Look at all the delicious chocolate….makes my mouth water just looking at it! In thinking about posting the recipe here, I decided to contact Cook's Country and ask them about if I could have permission to post the recipe on my blog or if they would give my readers a free link to get the recipe from their site. The recipe is on their site, but it is currently premium content. I didn't want you to have to sign up for a free trial or pay for a membership just to get the delicious recipe. I actually heard back from them. I really didn't think I would as I am not a big time blogger or famous or anything other than just little old me :-). They are willing to let you have access to the recipe for 1 week. I am waiting to hear back the exact date that this link is good until and I will post that as soon as I know. For now, just go get the recipe. The link is at the bottom of this post. UPDATE: I heard from Cook's Country. The link for this recipe is good until 4/6/2012. I highly recommend making this super decadent chocolate cake. I doubt you will be disappointed. Now, let me give a quick shout out to Cook's Country since they were so nice to share the recipe with us. I first learned about their family of cookbooks and magazines back when we moved to Oregon, about 8 years ago. I was smitten from the beginning. I really like how they try the recipes so many times to find just the right thing that works. I found their The Quick Recipe cookbook while we were living in corporate housing(which is ironically my least favorite of the cookbooks I have bought). I had no cookbooks and was in desperate need of one because I can't cook without a cookbook. I then got a subscription to Cook's Illustrated. Then I learned about The Best Recipe cookbook. It went on from there. The thing that I have learned (bear with my nerdy side again) is that if you read the description of how they came up with the recipe and all their trial and error to find the ‘right' recipe, you can really learn a lot about cooking. It is chocked full of nuggets of cooking information. I have been able to carry this information over to other recipes and cooking and, in my opinion, improve on other recipes I have found other places. What I like about Cook's Country is that, to me, they are the ‘easier' recipes with still awesome tasting results. I really like Cook's Illustrated and all the America's Test Kitchen recipes, however so many of them are a bit finicky and take time to pull together. While I really love cooking and I do enjoy taking my time, I have two young kids, so that just isn't going to happen often in this season of my life. For that reason Cook's Country has become my favorite magazine. The recipes are well tested and taste great and they don't take 2 hours to put together. They also use real food, which for this natural/organic mama is a must. They also have a center section in each magazine with pull out recipe cards that can all be made in about 30 minutes. I have put a carousel of some of my favorite America's Test Kitchen items below….so feel free to check them out. Thanks to the folks at Cook's Country for letting us have this recipe! Click the link below to get the recipe. Oh by the way, the recipe calls for dutch processed cocoa. I had no trouble finding it in AZ or OR when we lived there, but I can't find it in the place we currently live. So, if you can't find it or don't want to spend the money on it, the cake turns out just fine with regular cocoa. I do know the other tastes better, but I figure regular cocoa and yummy cake is better than no cake! Enjoy your day and happy cooking and yummy eating to you! I always wanted to try this cake! Thanks for the recipe. I linked up. Thanks for the invite! Oh my chocolate! Thank you sooo much for sharing this recipe at Must Try Monday. I’m for sure pinning this. 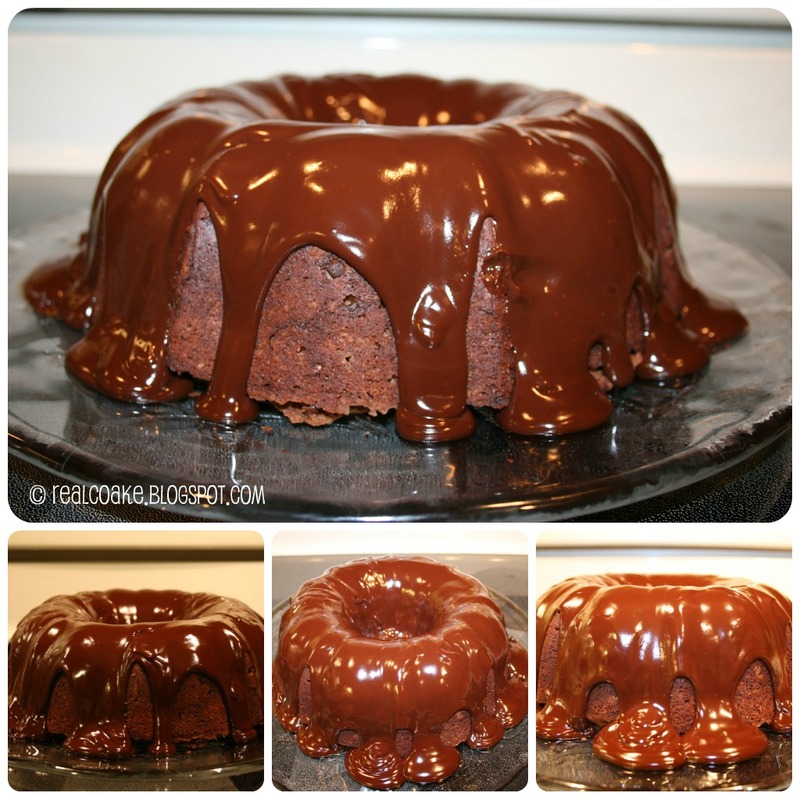 Make sure if you pin it that you also follow the link and get the recipe. The link is only good until 4/6/2012. Enjoy! It is so yummy! Oh La La! That is exciting! Thanks for featuring me! The link for the recipe is only good until 4/5/12, if you want to let people know that. Thanks! I just linked up. I forgot to add that I am now following you. Thanks for the invite! I am featuring your dessert on my blog today! Thank you for the feature! How fun! and yes, YUM is right, it was soooo good! Thanks for the feature and for letting me know! Featuring you tomorrow from Must Try Monday! Oh my! This looks amazing :). Your post has seriously made me drool! It was super delicious! Thanks for stopping by.